Launch time: at 9 a.m from Harbor Park near the boathouses. 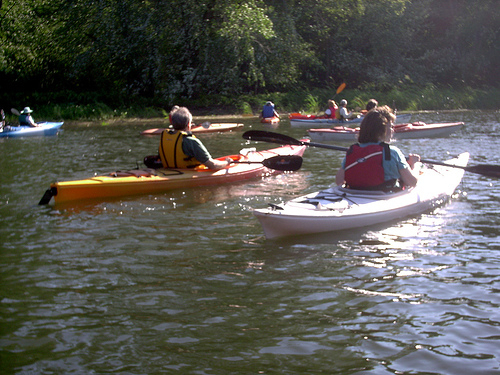 Be part of the CT Trails Day Celebration and have a paddle! This event, co-hosted by the CT Forest and Park Association and The Jonah Center for Earth and Art, will take place in the lower Mattabesset and Coginchaug Rivers, as well as the Boggy Meadows where those two rivers converge. The tour departs from Harbor Park on the CT river in Middletown, Sat. 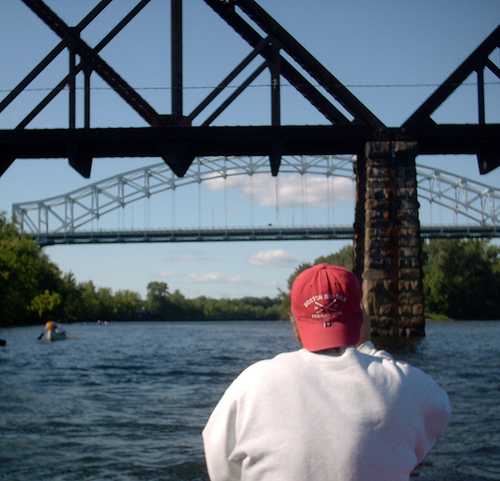 June 5 at 9 a.m. Paddlers will return to the starting point between 12 and 1 p.m. Conditions permitting there will be 2 stops along a river bank. Paddlers need to provide their own boat, paddle, lifejacket, drinking water, snacks, sunscreen, and appropriate clothing. River historian and environmental journalist Erik Hesselberg will provide us with a historical overview of how these rivers have been used, traveled and misused over the years. Trip participants will be encouraged to pick up plastic bottles, cans, and other debris as part of the Jonah Center’s ongoing effort to beautify and protect our local waterways. This event is free and advance registration is not necessary. CT Forest and Parks requires that you sign a waiver form to participate. Call (860) 984-6178 for more information or to learn about a possible last minute cancellation due to weather conditions or river waters above flood stage. High Street, corner Washington Street; Middletown, Connecticut. May 7, 2010. 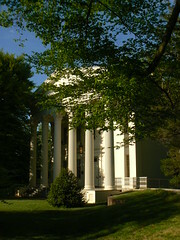 This Greek Revival masterpiece was placed on the National Register of Historic Places in 1970 and was designated a National Historic Landmark in 2001. 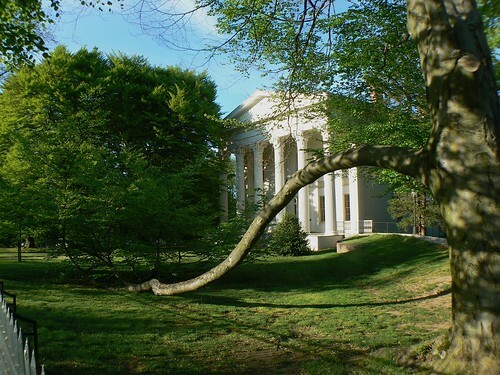 This house is frequently cited as one of the premier examples of Greek Revival Architecture in the Northeast. The house remained in the Russell family for five generations and was finally deeded to Wesleyan University in 1937. Samuel Russell (1789-1862) became fabulously wealthy in the China trade in the early 19th century. He smuggled Turkish and Bengal opium into Canton and brought back fine porcelain, silk, and tea to Europe and the United States. 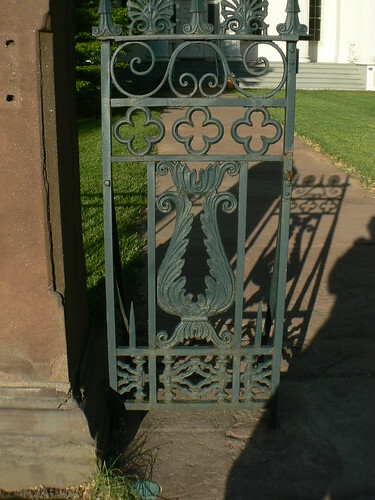 In 1828 when his house was built Russell was in Canton, and his friend Samuel D. Hubbard worked with Mrs. Russell to supervise the building of the house. In 1831 Russell returned to Middletown and his new home where he resided until his death in 1862.